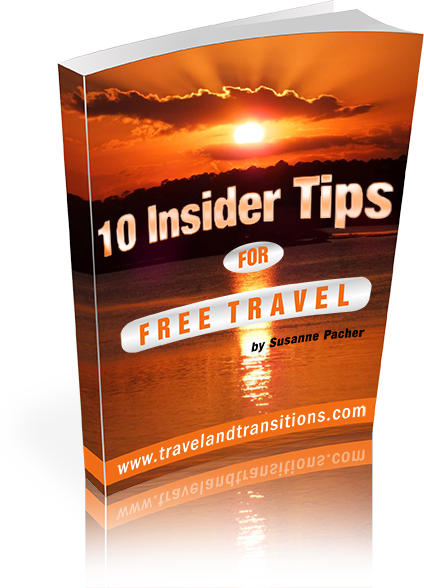 San Miguel de Allende has long been a city that has attracted the attention of North American travellers and expats who strive for a full or part-time lifestyle in this exceptional community. Various local real estate developments have sprung up to meet the needs of different client groups. In the afternoon of n March 8, 2014 I visited Los Senderos, a unique development that focuses on offering a cultural, social and physical lifestyle. Aimed at a sophisticated active clientele, about 15% of the Los Senderos development has been built which includes upscale ultra-modern homes, an equestrian centre, a vineyard and a restaurant. Much more is being planned, including a boutique hotel, eco-suites, cottages, a center for active living, a spa, a cultural centre as well as a leadership centre. 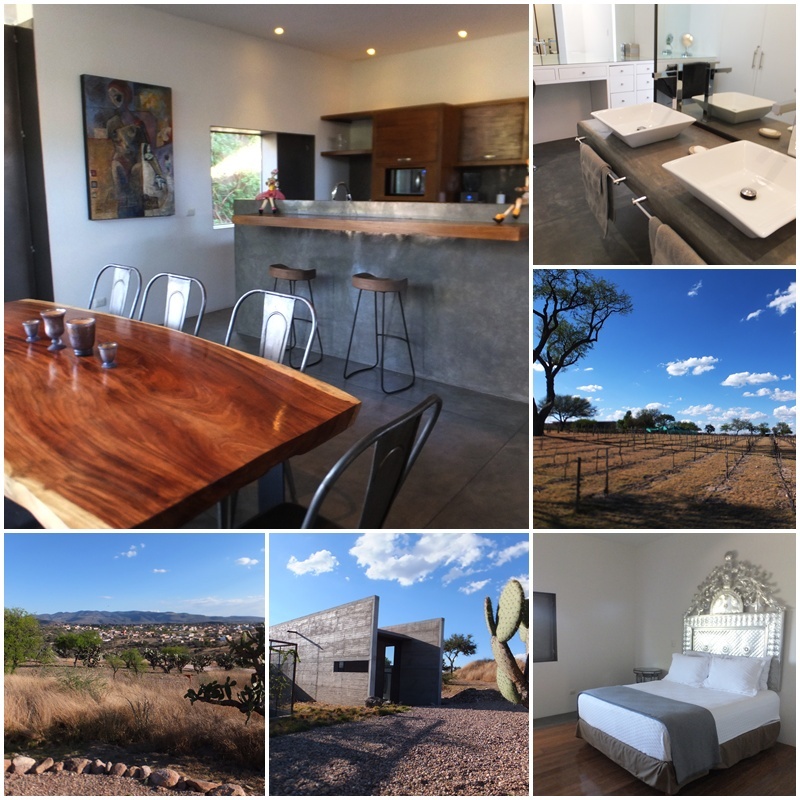 Los Senderos is a real estate development about 3.5 km outside of San Miguel de Allende, located along the Independence Route in the heart of Mexico. While about 85% of the development remains to be built, an equestrian centre has already been constructed. 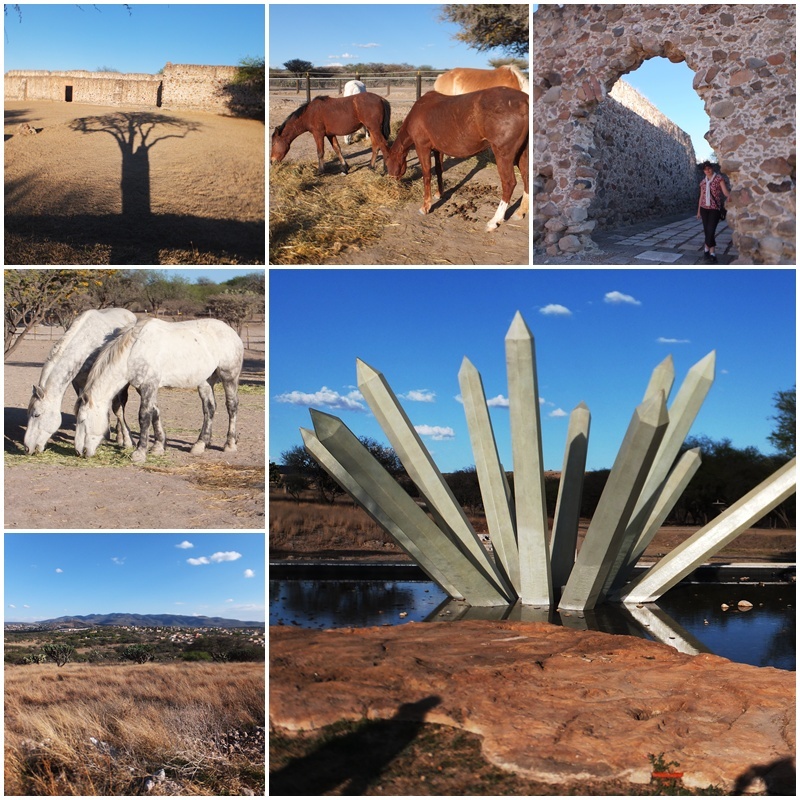 Los Senderos is embedded in a valley just outside of San Miguel with a great view of the mountains. The Equestrian Centre provides 5-star boarding, jumping and dressage areas and the only cross-country course in the region. Los Senderos has also made a large commitment to the environment, including using sustainable construction techniques and protecting the natural eco-system. Los Senderos also has a restaurant called the Grill & Garden whose vegetables come directly from the adjacent organic kitchen garden. Open Fridays through Sundays, this restaurant offers a special children’s menu, horseback rides and bicycles which makes it a popular weekend destination. But, of course, Grill & Garden is also well-known for its culinary offerings. 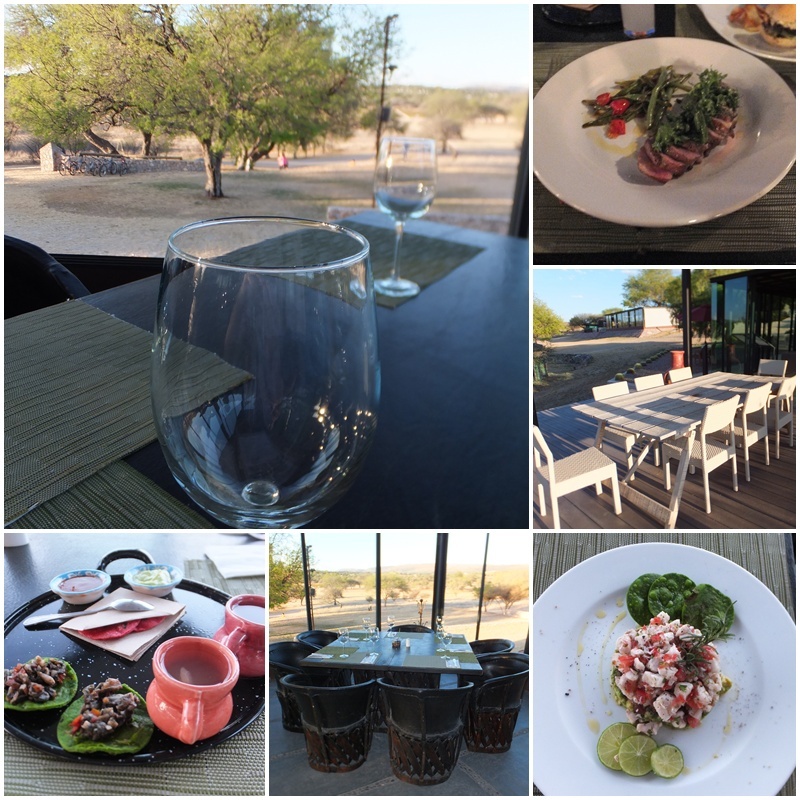 To sample its cuisine, I started with an Opuntia broth, followed by a traditional San Miguel dish that included tortilla chips with salsas made from the prickley pear (cactus fruit), tomatillo (green tomatoes) as well as potato and onion. A delicious green salad with pear, feta cheese and avocado with nuts and lime dressing was the next course. Last but not least, the crowning touch was a cheese platter with house-made chutneys. As the sun was setting I arrived back in downtown San Miguel de Allende and took in the action on the main square, “El Jardin”, which was packed with people. Chairs had been set up in front of the famous Parroquia church and people were listening to a live concert that was part of Cubafest, an annual Cuban festival that has now been held for 11 years in San Miguel. 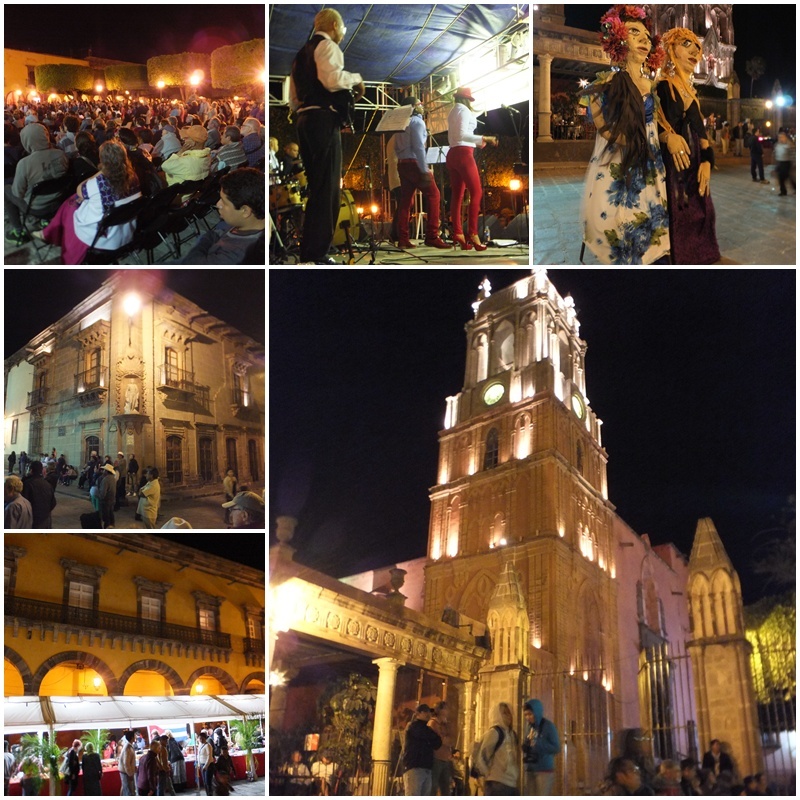 A large enthusiastic crowd was enjoying the warm evening and the hot Cuban rhythms and another interesting day in San Miguel de Allende came to an enjoyable end.